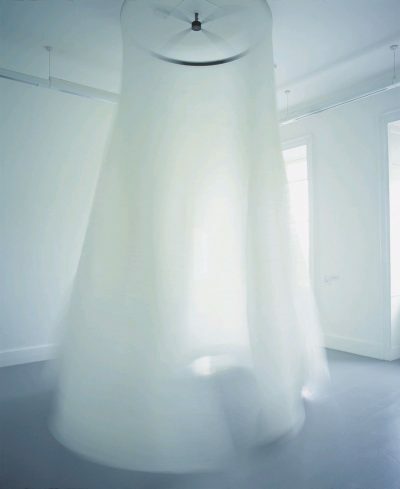 The Picture is Still is a 2001 work by Ann Hamilton. It has a duration of 12 min. It is currently on display in IMMA. It is part of the IMMA Permanent Collection.